Fordhall Organic Farm, in Market Drayton, north Shropshire is England’s first community owned farm and has been organic for over 65 years. It is owned by a charitable community-benefit society of over 8000 shareholders. 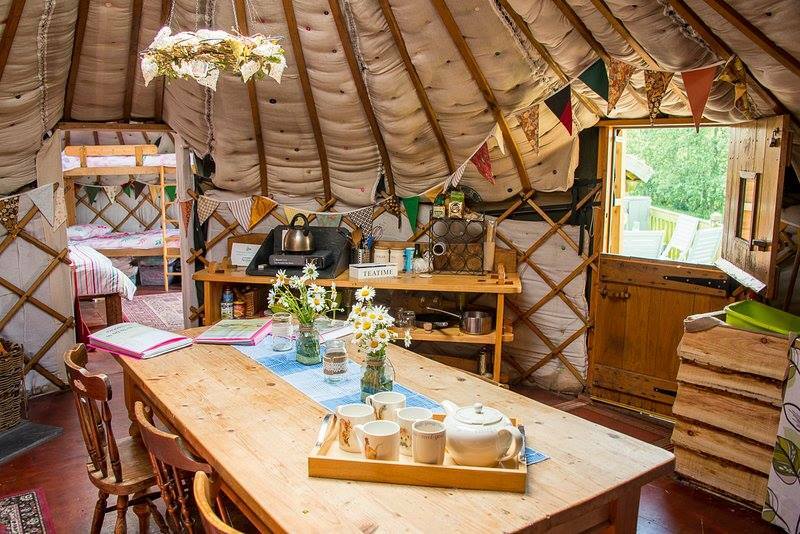 They are open year round to the public as well as offering free farm trails, organic café, group tours, glamping in their yurts, educational visits, events, courses, weddings, meeting room space, care farming and volunteering opportunities.